West Norwood Cemetery has been awarded a Green Flag award, recognising the hard work and joint effort of both community and council to restore this unique heritage an ecological asset for all to appreciate. This cemetery opened for burials in 1893. It was created in response to the second cholera epidemic of 1848-49, the site at this time was countryside. Streatham Cemetery still has a limited number of earthern graves and burial chambers for burials today. The office for both Lambeth Cemetery and Crematorium and Streatham Cemetery is based here. 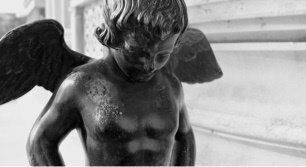 Located in the grounds of West Norwood Cemetery, the crematorium sits up a hill and overlooks the many magnificent grave memorials. 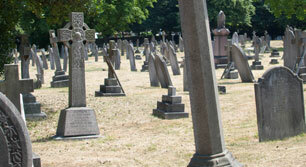 Built in 1854, Lambeth Cemetery is located in Tooting and is said to house 250,000 burials. We still have space available. Set along side the cemetery, Lambeth Crematorium has a 10 acre garden dedicated to remembering loved ones. We manage three cemeteries and two crematoria, and can assist with all aspects of funerary services. We currently have space available in our Lambeth and Streatham cemeteries, and can arrange a cremated remains plot in West Norwood Cemetery. We can assist you with funeral arrangements for cremations in one of our two crematoria. We also manage the public health funeral function, and we work closely with the coroner, local hospitals, social services residential care, the police and the treasury solicitor. With five locations spanning across two boroughs, we manage the sites as one team. 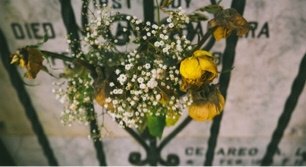 We can guide and advise you on what steps you need to take to arrange the funeral. After a funeral, you may wish to plan a memorial. We can help and advise you on your choices.